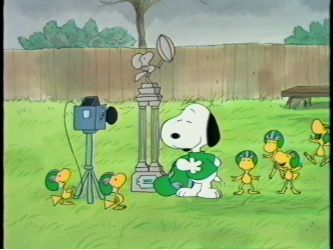 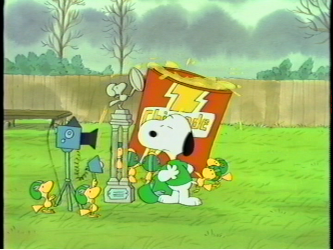 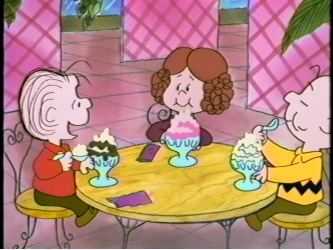 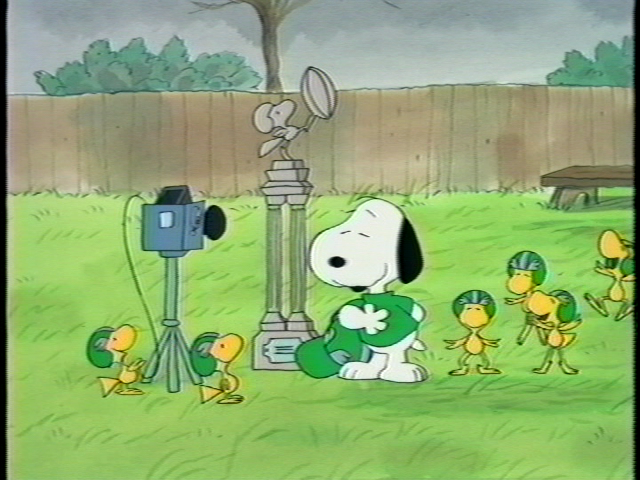 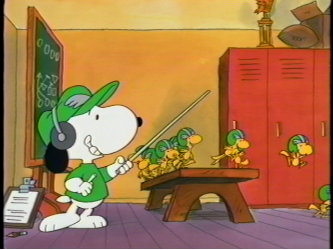 Specials 6 - Snoopy And The Gang! 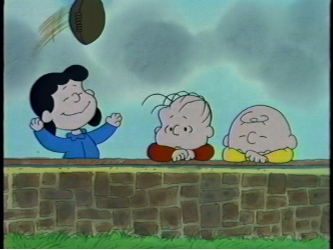 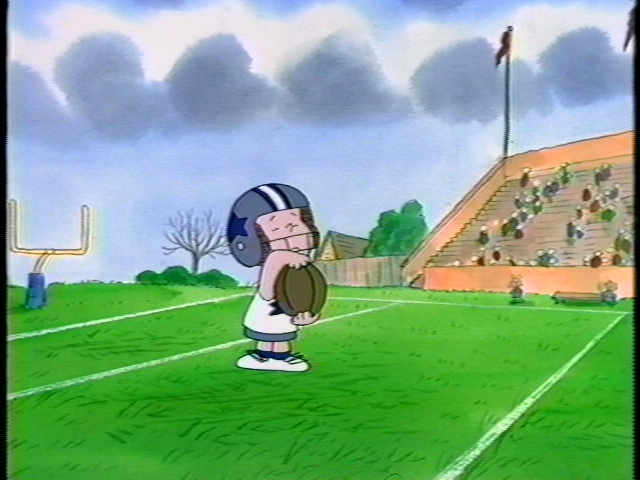 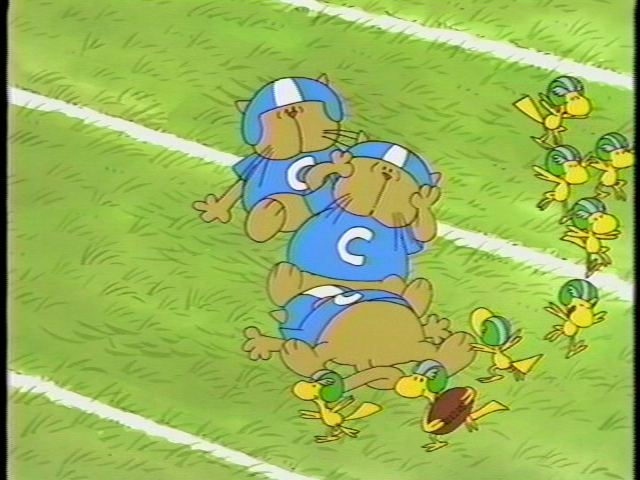 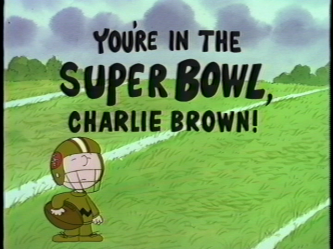 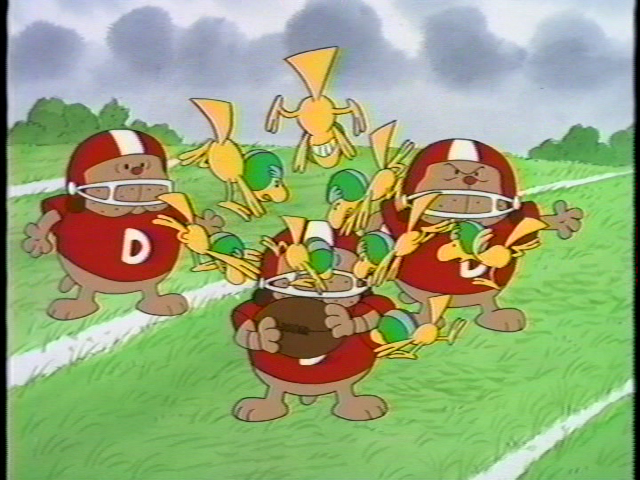 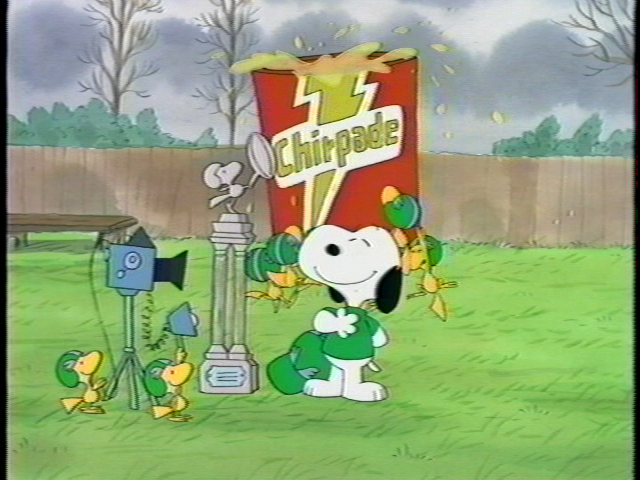 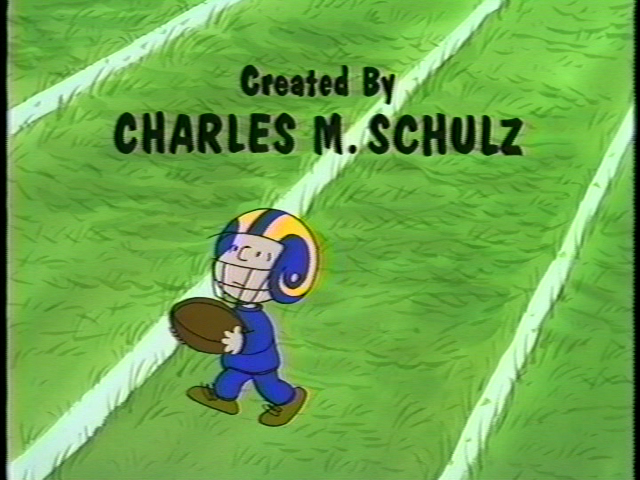 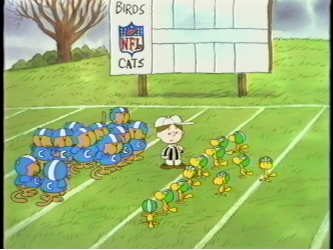 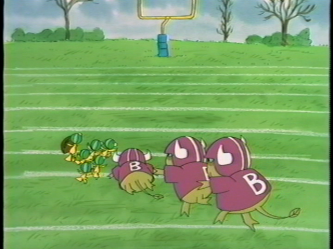 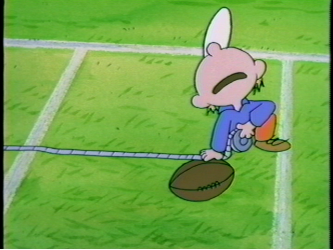 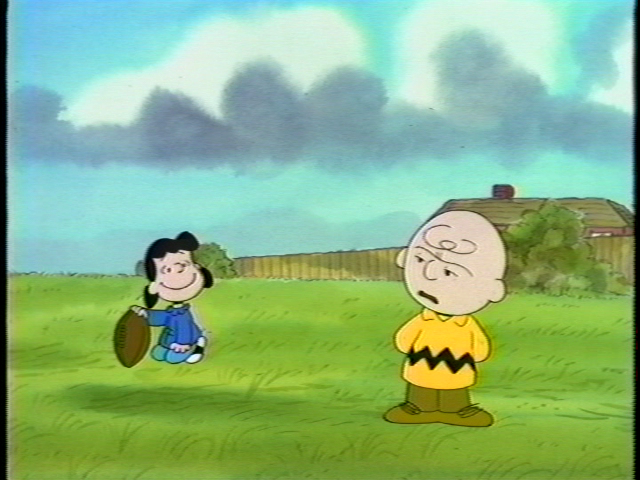 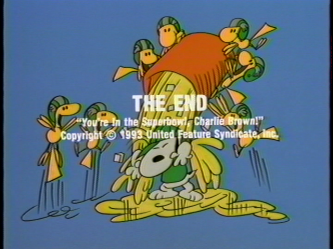 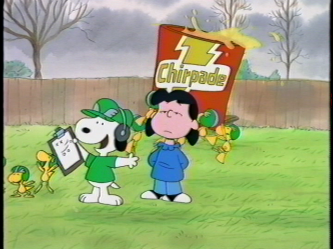 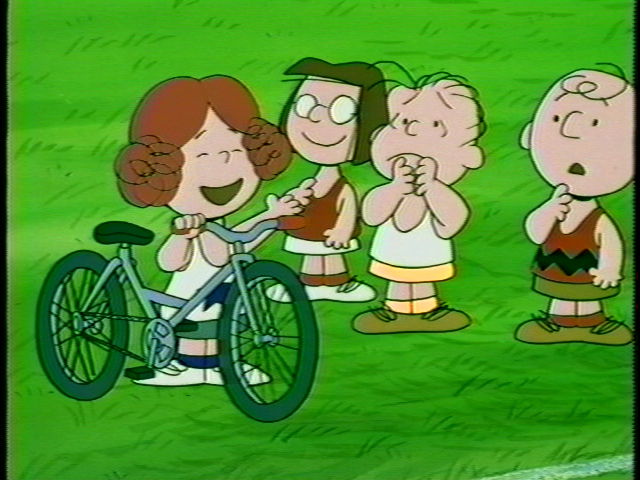 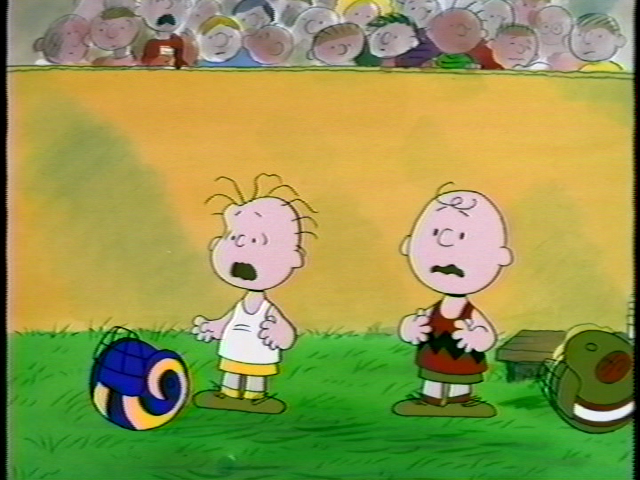 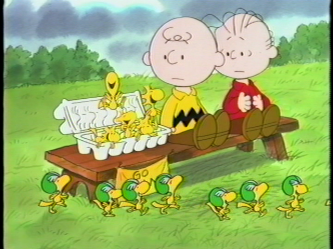 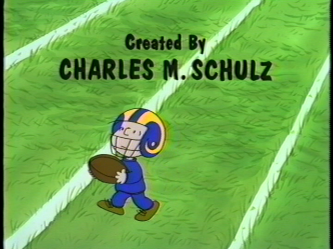 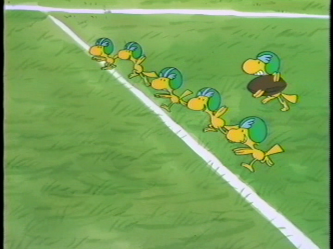 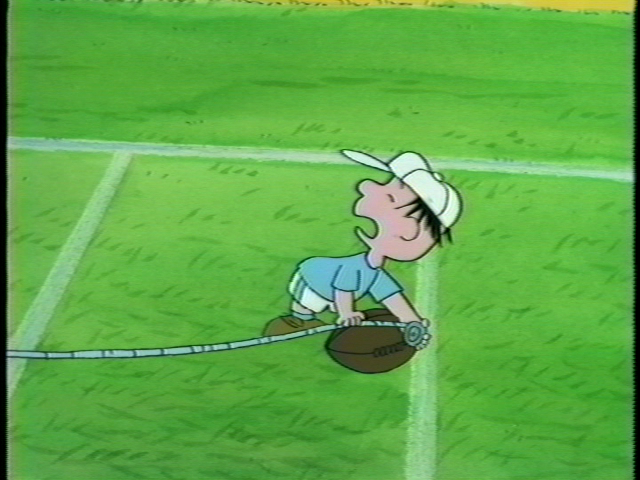 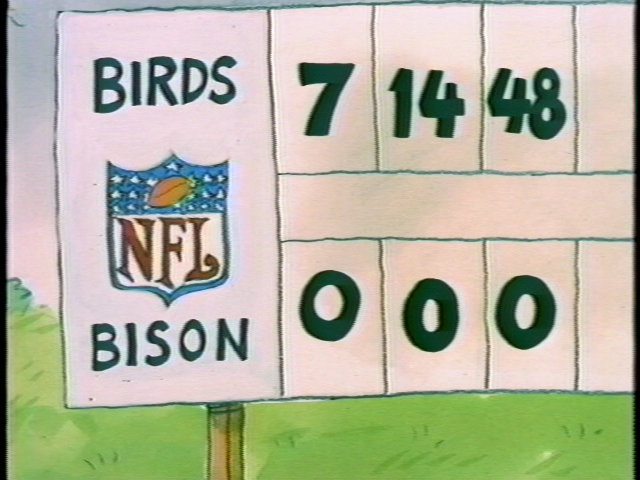 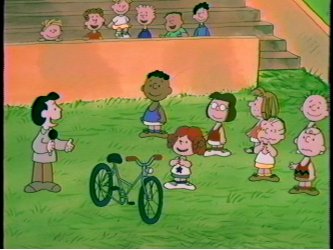 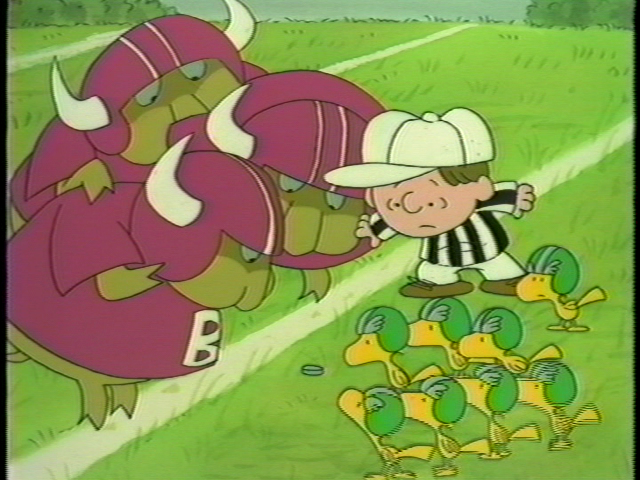 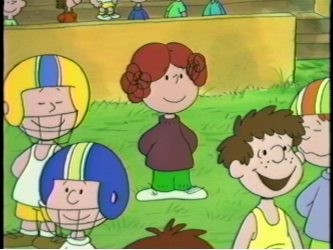 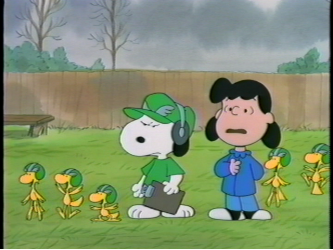 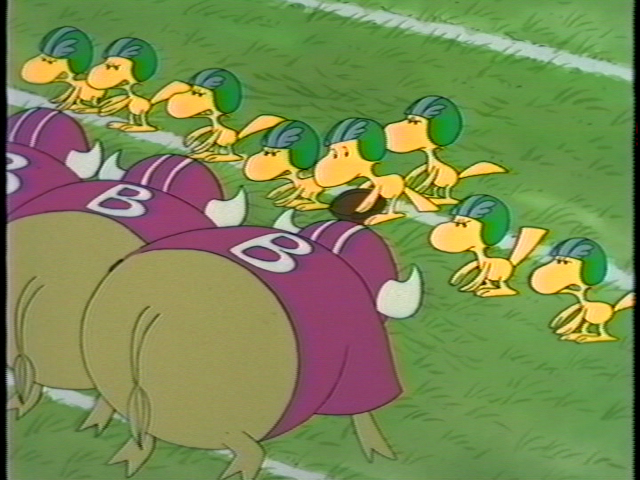 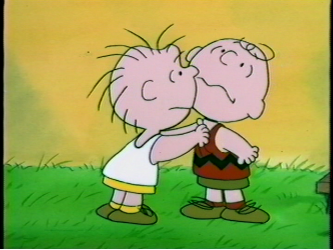 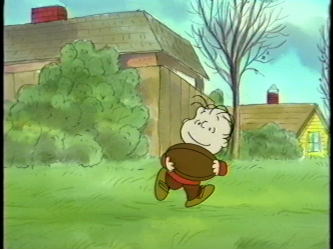 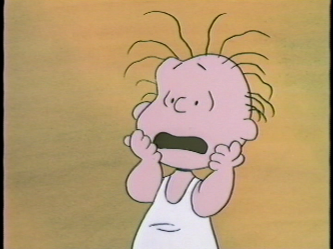 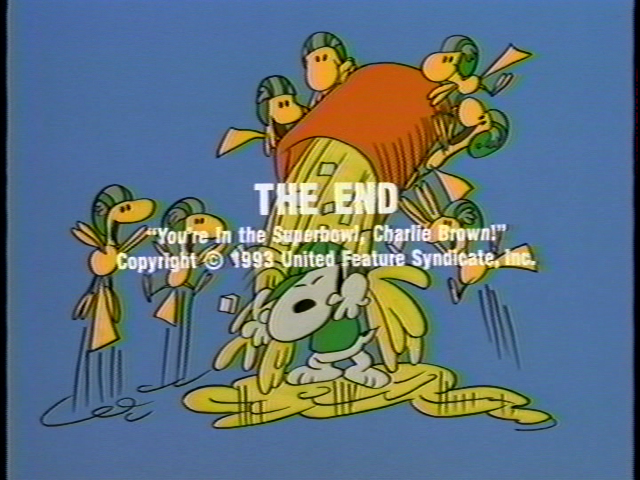 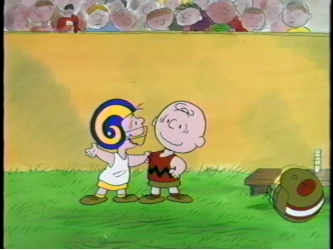 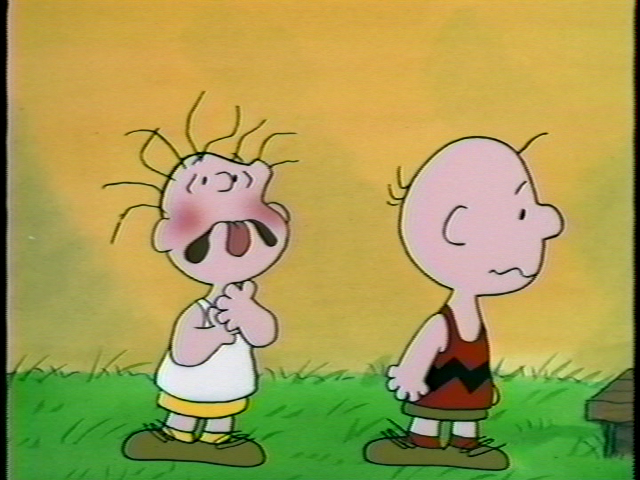 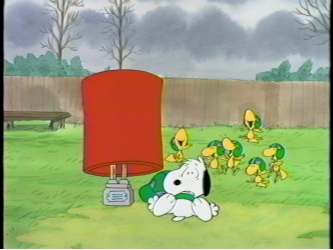 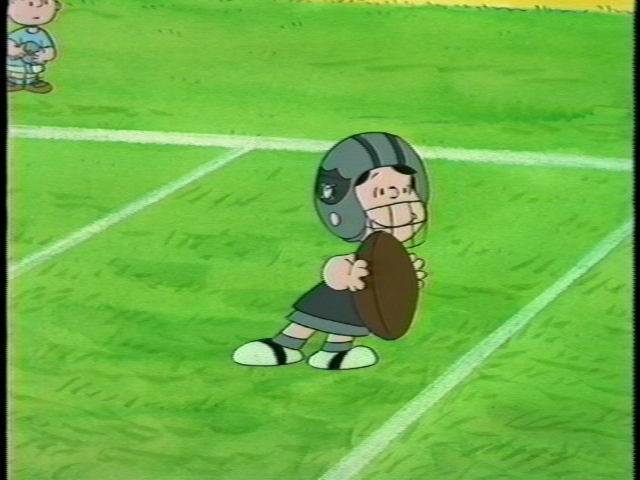 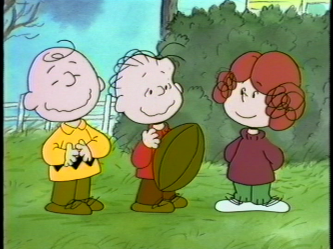 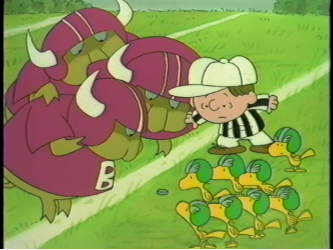 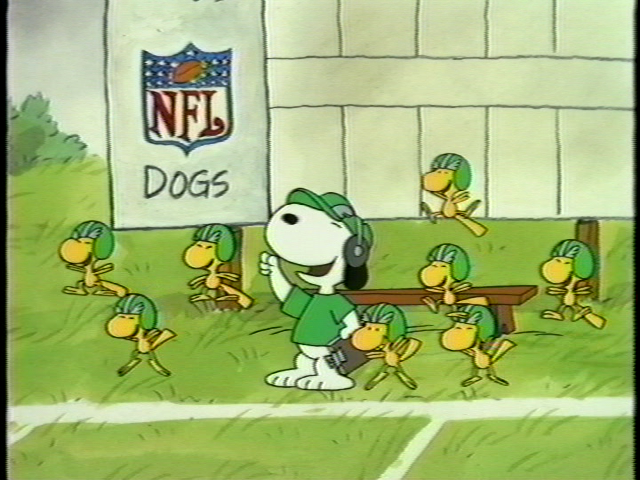 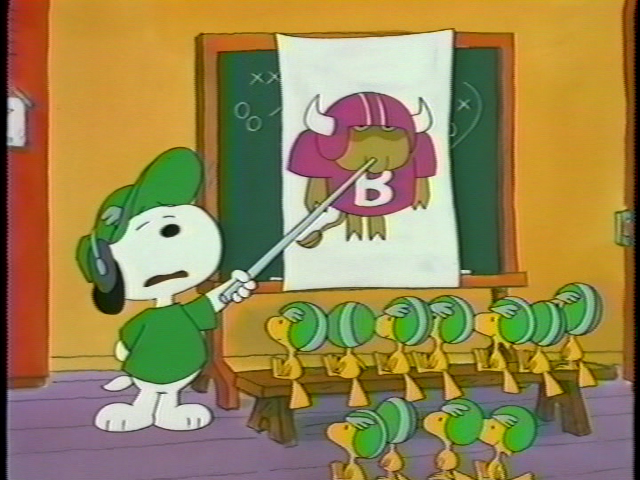 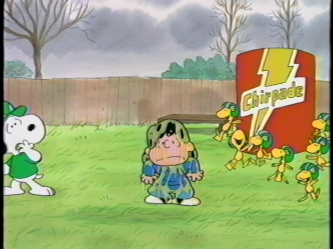 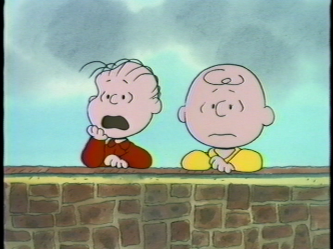 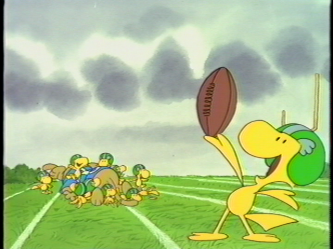 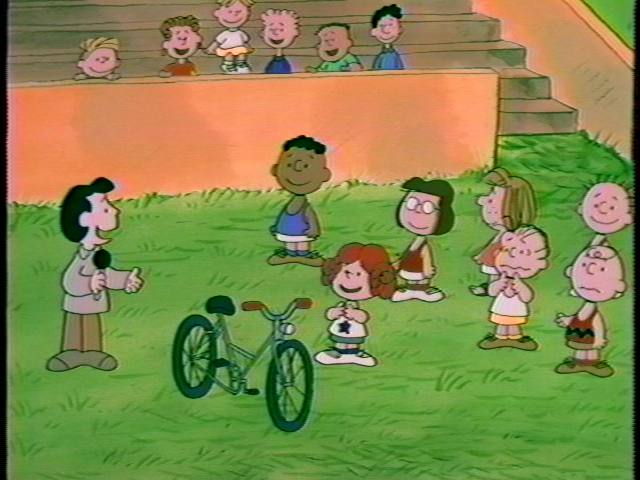 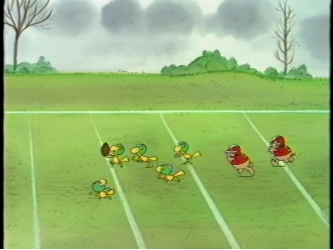 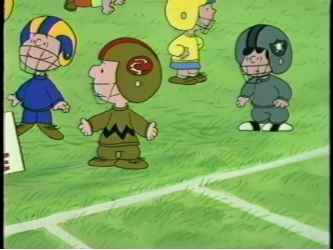 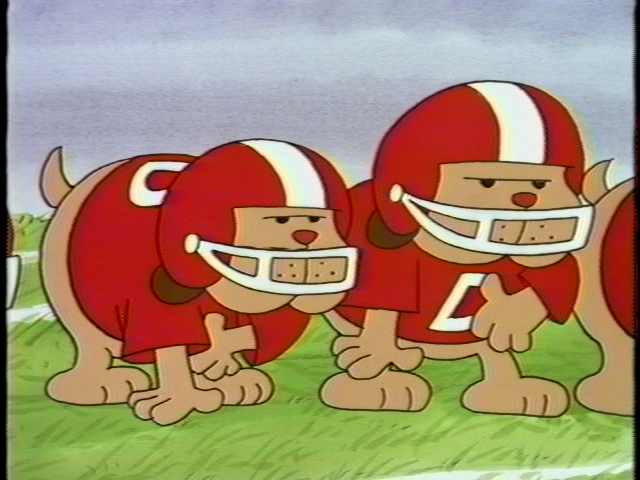 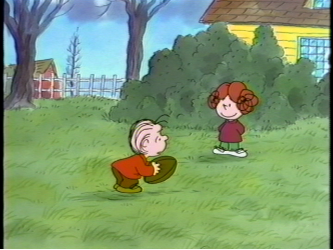 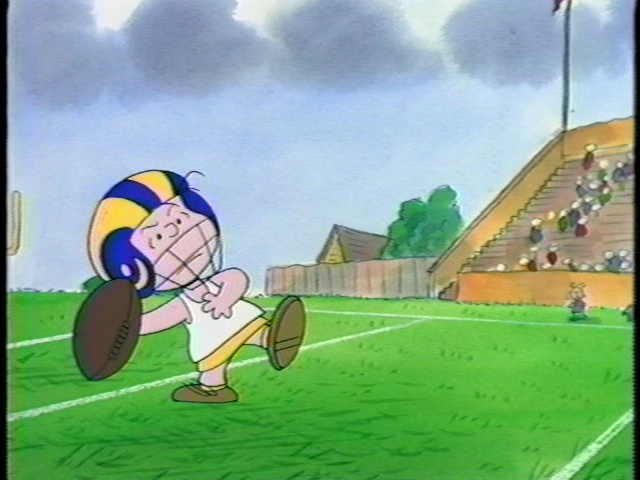 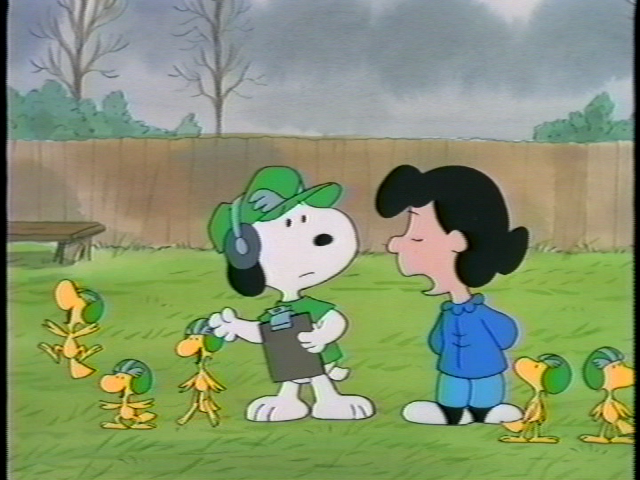 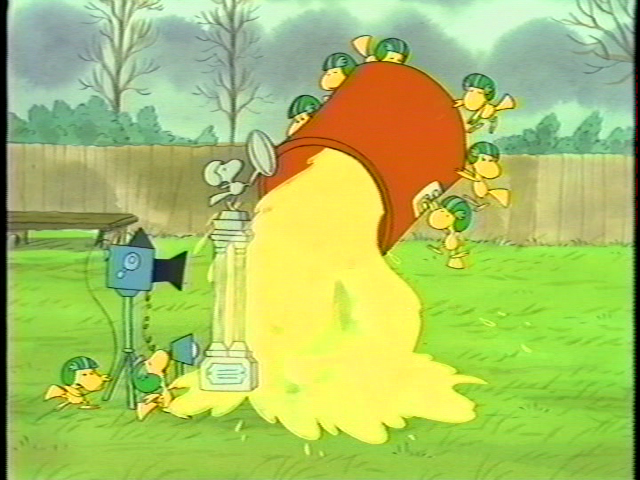 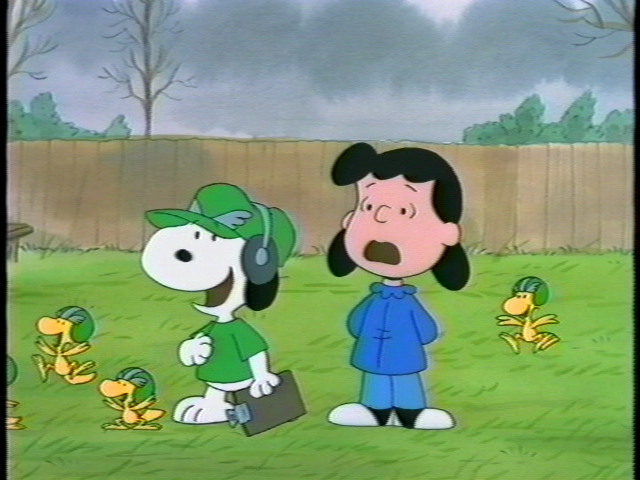 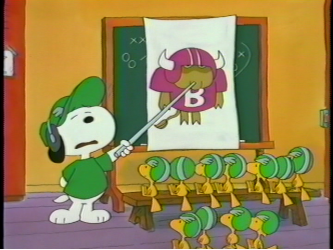 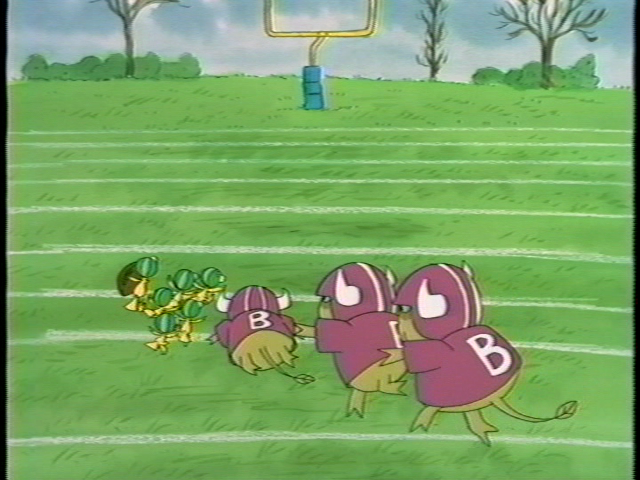 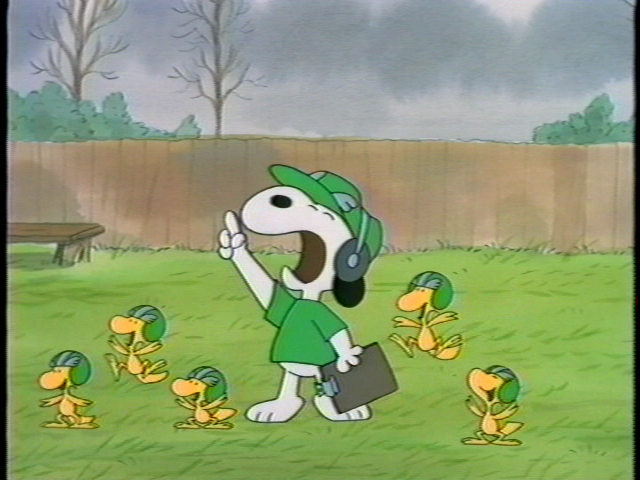 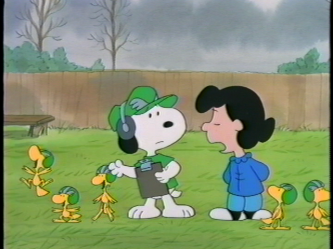 you're in the super bowl, charlie brown! 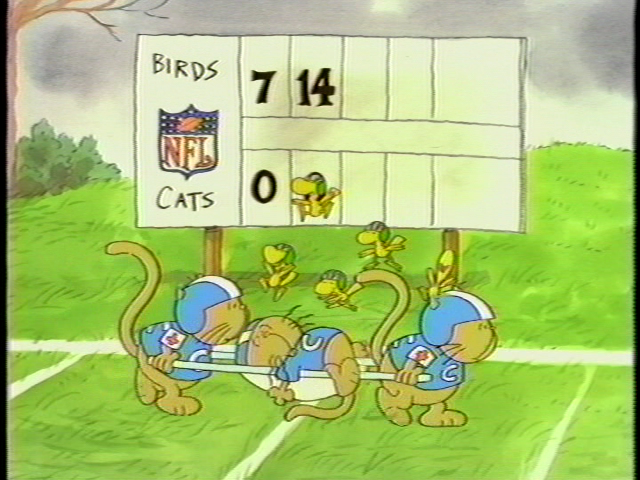 unstoppable tram of football-playing birds.